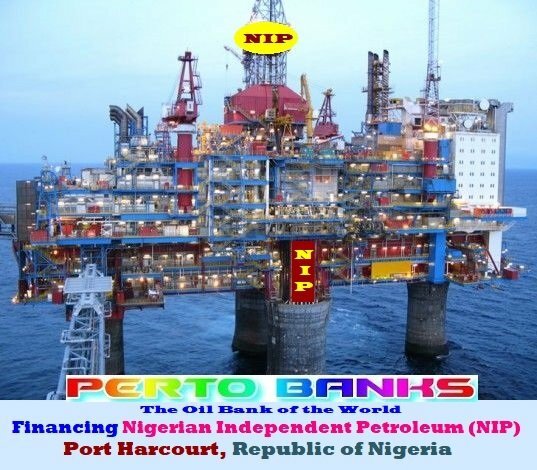 Petro Banks' Oil & Gas Projects Finance Division has been the leading provider of matchless financing and Guaranteed Lowest Interest Rates to the global independent oil exploration and production sector for more than 150 years - consistently ranking the Top Loan Arrangers in the International Energy Industry. 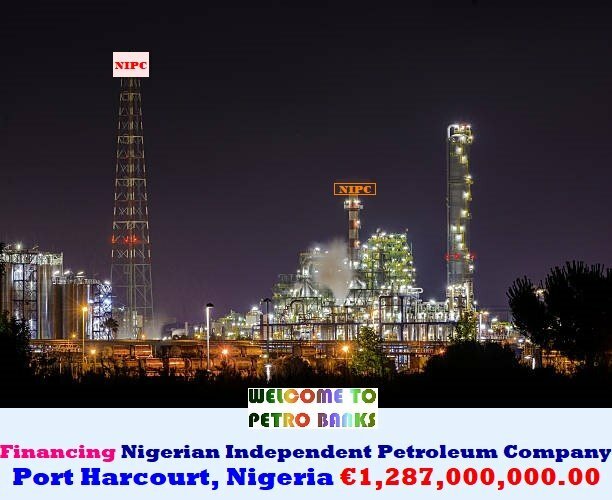 Widely known as "The Oil Bank of the World," Petro Banks beginning was strongly tied to the newly discovered oil fields in the "Gulf Region" - including Bahrain, Kuwait, Oman, Qatar, Saudi Arabia, and the UAE in addition to Iran and Iraq. Today, the commitment to oil and gas remains a core competency with over 150 years of experience in the industry. Petro Banks' Oil & Gas Projects Finance Division provides financing to the global oil and gas companies of all sizes and types, with specialties including exploration and production, oil field services and midstream activities. Need Financing for Your Oil, Gas, Coal Mining, or an Energy-Related Project?